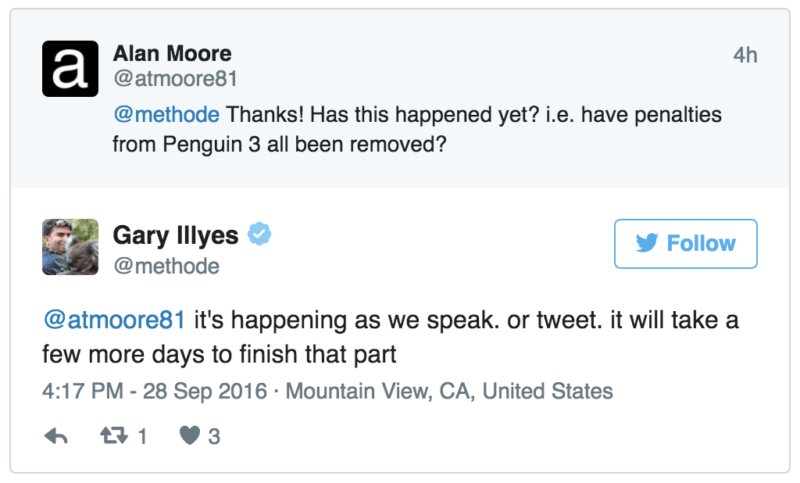 Last year (sounds strange writing that already) on the 20th December we blogged about a potential Google Penguin roll back. We had noticed some chatter on Twitter and the webmaster forums which Barry Schwartz highlighted from around the 15th December in the US. 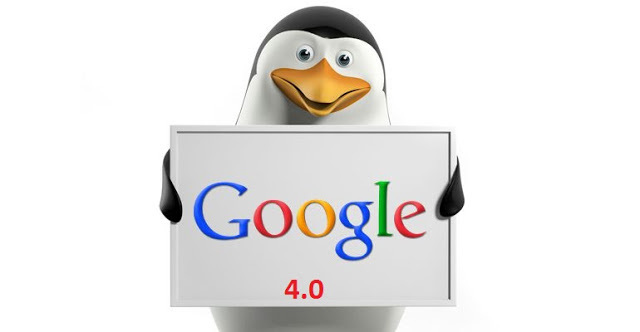 Some site owners and SEO’s were reporting their organic rankings rolling back to as they were pre-penguin 4.0 roll out. 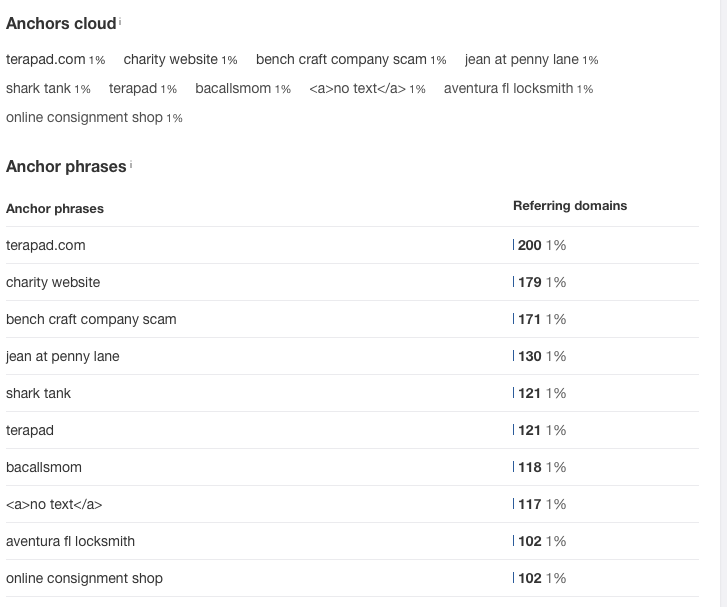 Whenever we see this type of chatter we always keep and eye out for what it may bring in Google.co.uk result as the US usually sees this stuff just before we do. Anyway in summary we suggested that this was probably a dataset issue and would resolve itself. The last time this happened which was around the 10th October saw very similar fluctuations. 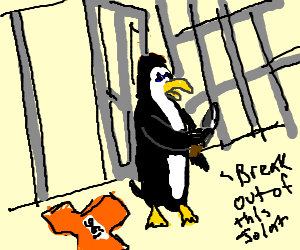 Was it a Penguin Roll Back? As we suspected no it doesn’t look that way. Last week we started to notice results settling down, no additional link building, no on page changes they just fixed themselves. So what is a dataset error and why does it cause my rankings to fluctuate so wildly? Okay so first thing i’m going to say is this is purely my own personal thoughts and Google as far as I am aware have never said anything about dataset issues. But coming from a career originally in IT I am familiar with how databases and systems work especially when making updates to software. You have a server which has to communicate with many different workstations and devices on its network. But one day you decide that your email software needs updating and there are some security patches that need to be installed, but before you can do this server #1 lets say fails, and the rest of the network is hit with a DDOS attack and your entire network goes down. All hard drives fail except one redundant NAS, data is corrupted from that day. Fortunately you’ve preempted this and have a cloud server backing everything up at 11:59pm the previous day. 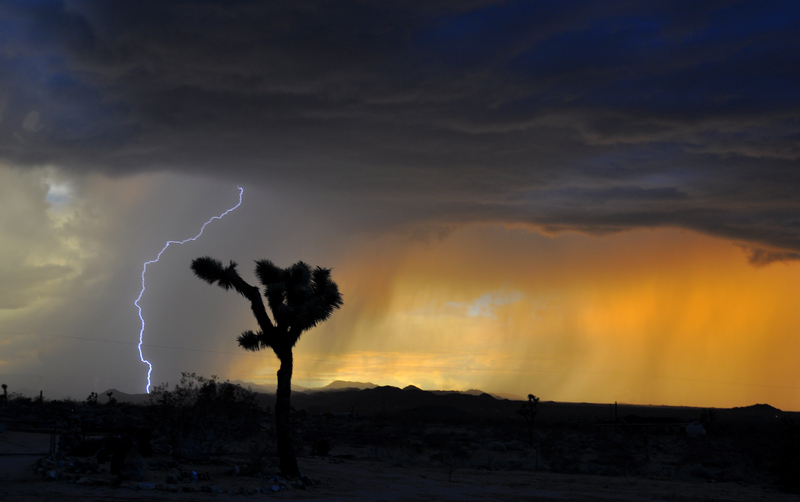 Now you have to rebuild your network and get them back online so your business can operate. Servers (datacenter) back up and running but Billy in human resources can’t find his emails from 7pm onwards. What happened to the data from after the last backup happened? Well fortunately the cloud has everything backed up and it’s just a case of downloading the backup and migrating throughout your server network. The servers feed the desktop and mobile devices but there’s a lot of them so it takes a day or two. This is a dataset error. Data missing from the last know update/backup. Okay making sense so far? Now lets take the first example of 1 datacentre and 7 servers to thousands and thousands of servers globally. This now takes it from a few terabytes of data on a small network to what is believed to be 320PB of data to handle the current amount of data stored on Google’s network. What is a PB or Petabyte? To store all this data YouTube needs to have as of today at least 320PB of storage. From that we can estimate that they have roughly around 400PB in storage currently allocated for storing YouTube videos. A petabyte (PB) is 1015 bytes of data, 1,000 terabytes (TB) or 1,000,000 gigabytes (GB). DAMN! That blows your mind doesn’t it? So next time we see dataset errors in Google’s data it could be something as simple as Google changing a font or colour on its search facility that means last known backed up data is shown until the most latest search algorithm data is transferred across. This also explains why most of the time these dataset glitches only last for 2-3 weeks. For anyone who missed this, apparently it was reported that there was a problem with data for results being pulled for anyone search ‘did the holocaust happen?’. The answer apparently was no and in fact Hitler didn’t do any of these things according to the organic search results. Thankfully common sense at Google HQ prevailed and this was updated in the search data to show the truth and history we all know. January 9, 2017 January 9, 2017 Tagged: dataset error google explained, google also update, Was a Google Dataset error responsible for ranking fluctuations?, what is a google dataset error, why do my rankings fluctuate? 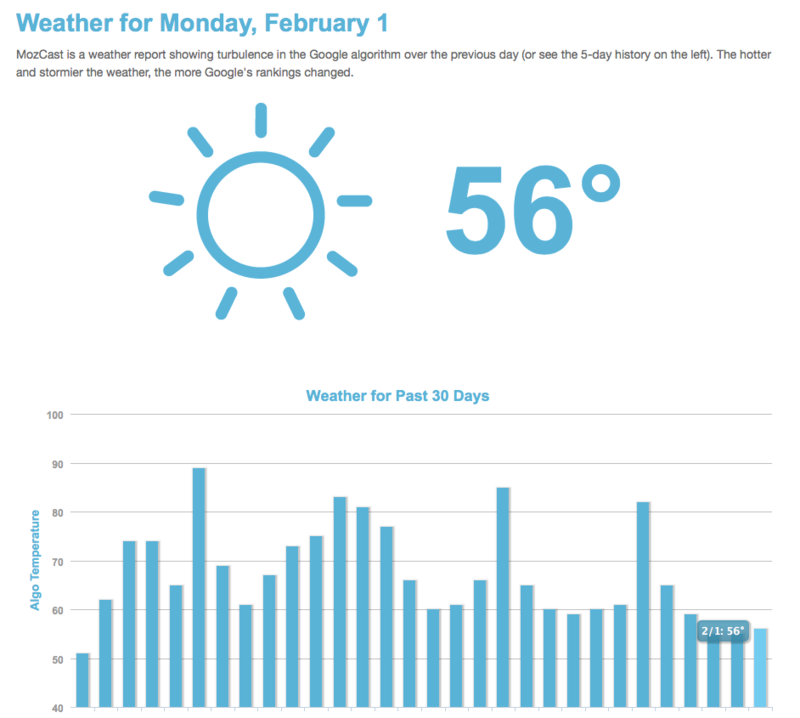 So last week we saw around the world reports of significant SERP changes in Google and chatter of a big algo update. For us we saw very little change in our own sites and clients sites except for 2. 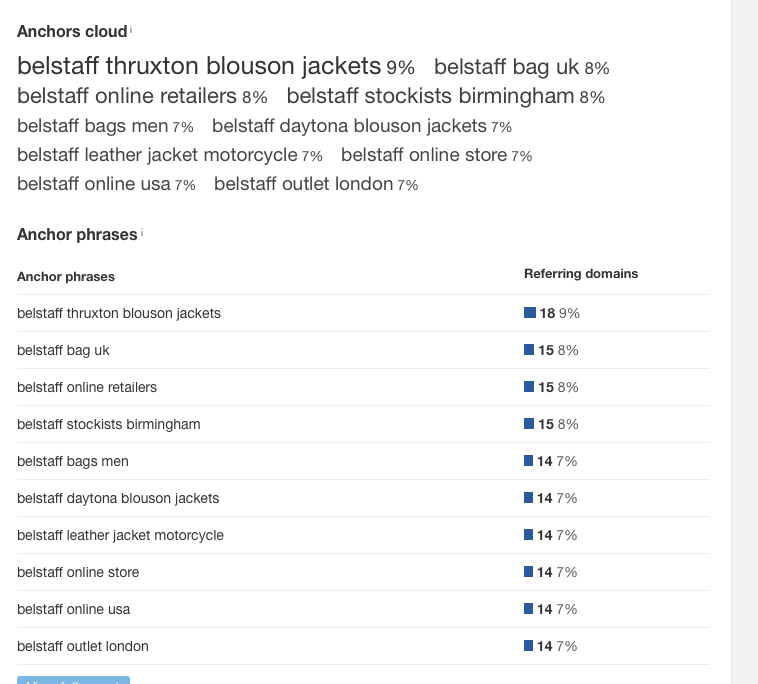 We did notice a lot of the verticles changing for brand searches and product searches but in the main localised searches, very little movement. 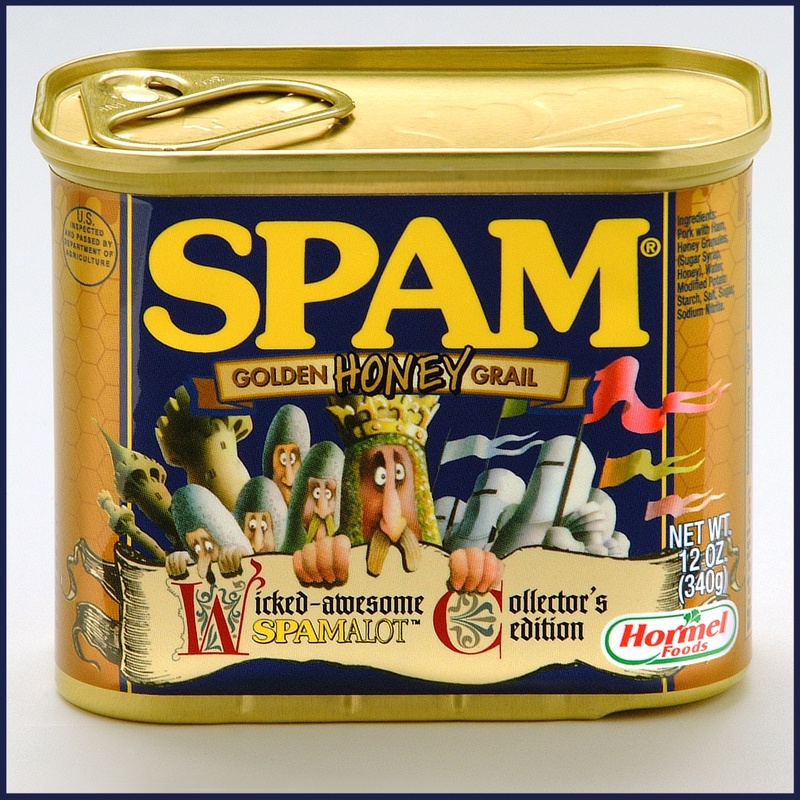 Anyway looking in to two specific industry searches for 2 clients of ours we noticed one big difference and it smelled like spam right away. 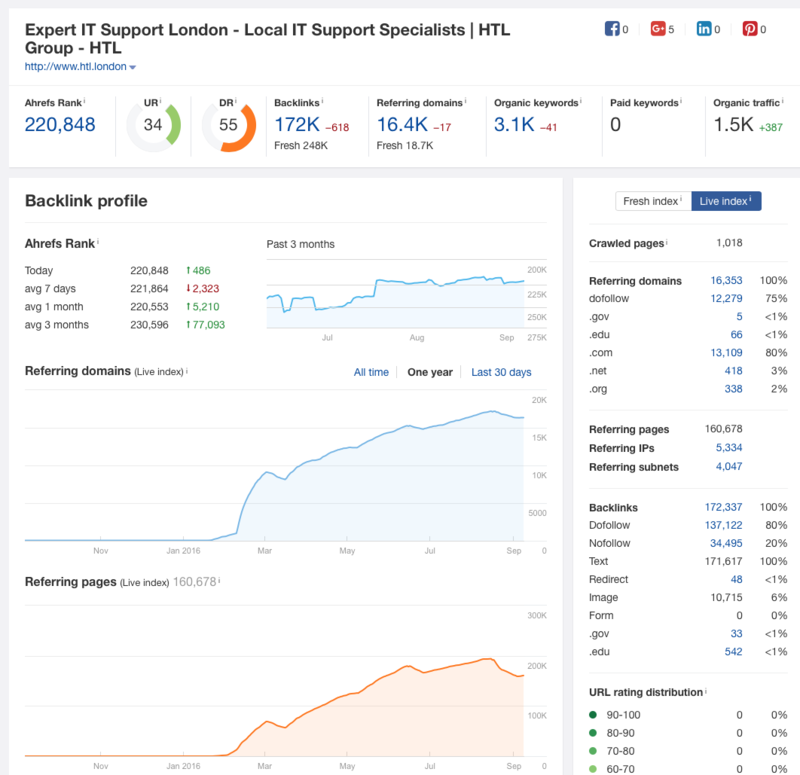 The first was for ‘IT Support London’ this search term has been plagued by link spam for years and even to this day after numerous Google Penguin and Panda updates a lot of the main offenders still maintain strong page 1 results. Since January 2016 this website has managed to acquire over 18,000 referring domains and 247,000 back links giving them a very healthy Ahrefs Rank score of 220,848 and domain rank of 55/100. Noticed how their anchor text ratio is very varied and nothing to do with their business, searches or brand. We’re seeing more and more of this in the black hat SEO world where using lots of spammy links but keeping the anchor text ratio diverse seems to be avoiding any manual or algorithmic penalties from Google. Their anchor text ratio for any given keyword/phrase never rises above 1% keeping it diverse and organic looking if you were a Google Bot looking for patterns in aggressive anchor text ratio abuse. 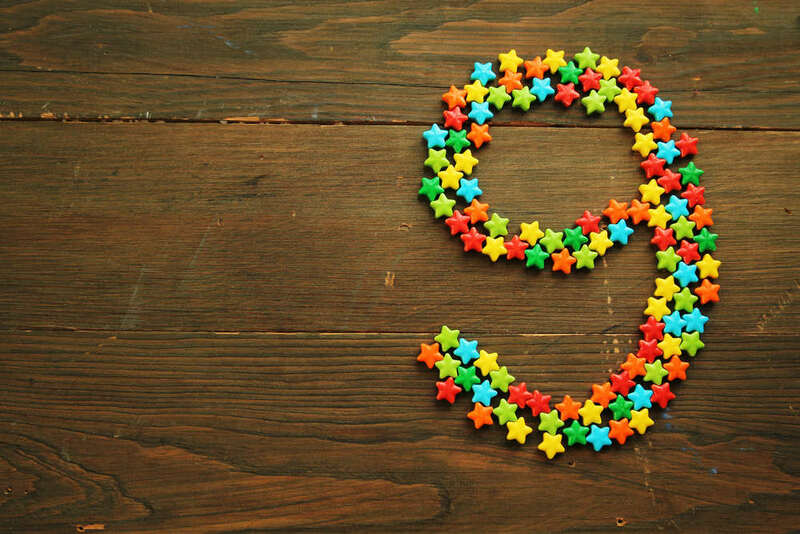 So going back to the recent Google Algorithm update that caused all the chatter this serial link spammer who built a lot of links very un-naturally from comment spam, forum profile links, web 2.0 links, footer links amongst others has seen a bit boost in their rankings and organic traffic. ‘IT Support London’ costs over £15 per click so this is a very profitable search term if you’re a link spammer. I’ve also checked other sites on the SERP and virtually all on page 1 are link spamming and getting away with it, but the worst offenders are prevailing above those who choose to play by the books and not spam. My point is until Google Penguin refreshes the way of the black hat SEO if adheres to certain fail safes can prevail and will out rank those who play it straight and don’t bend or break the rules. I’ve stopped looking for announcements on Google Penguin Updates in the news search simply because we have been told time and time again a few weeks, this quarter, before the end of the year. 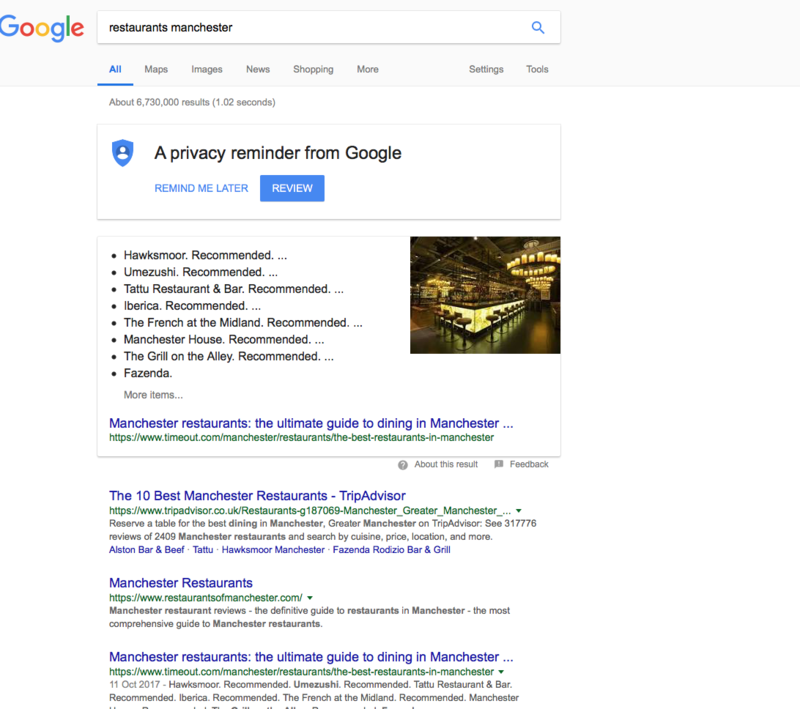 Clearly Google isn’t quite ready to push this update and roll it out (although i do think we’ve seen it being tested as mentioned in my other blog posts) but I do think when the time does come there is going to be a big shift in the search results for spammers. 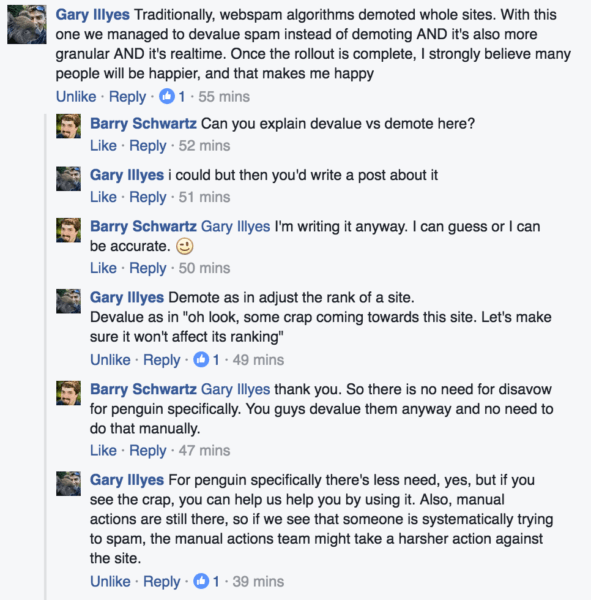 The first version of Penguin hit hard and was very aggressive in taking spammers down, lets hope this only improves. Look at this site, not exactly well built or very well optimised, even the URL structure is a mess but they’ve jumped in the top 3 positions and i’ll show you how. I don’t this the person responsible for their SEO has anything to do with their ranking improvements but in fact is from a hack. We’ve all seen those nasty code injections to wordpress sites etc where a hacker gets in to a website and uploads a load of crap content. They then inject a bunch of other sites and link back to site A and before you know it theres a huge link network which redirects users to another site usually for calis. viagra or UGG boots. Again no links with relevant brand or product search anchor text for this business, just spam. Great for their website for now but I think this boost will be short lived as the links drop off. Why is the latest Google Update loving link spam? We can only speculate why this latest Google Algo update yearns for link spam but my guess is that it’s recently been through a major world war and for years on rations now has access to some form of tinned meat and has developed a taste for it. Or more seriously it’s testing something for certain verticals to see what the results are? 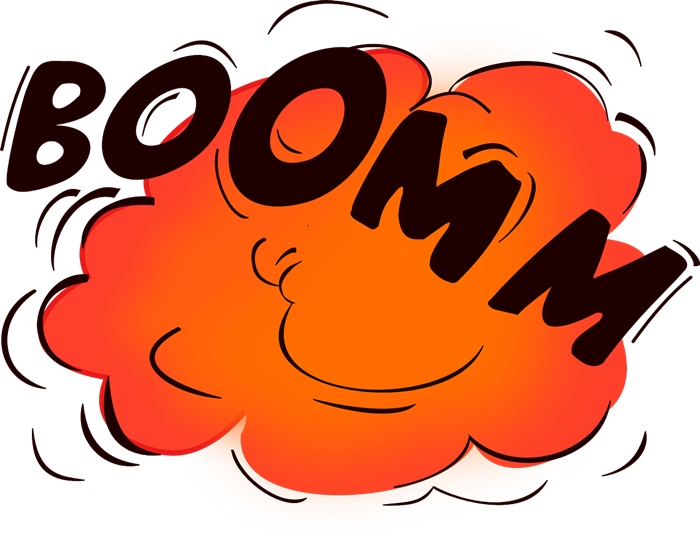 This would be my guess as Google says we don’t like link spamming and we will punish those who continue to persist with this method of bringing traffic to their website. I also read on Twitter that something was happening with Google Places listings and people all over the globe where seeing massive changes. I’m going to put my neck out and suggest what this recent update really is. I don’t think its an update in the traditional sense i think its a data set merge/error. We’ve seen it time and time again over the last 9 years and it has all the hallmarks of a simple dataset error. See above this search results in different businesses being showed, in fact they’re almost completely different. Surely if this was a major update we’d see this across every single search and location, but we are not. Unless Google say we’ve updated Google Places algorithm i’m just not buying it. Usually what happens is that when Google are making changes to it’s places layout or features we see dataset merges or errors. And this is all i think it is. Pinging the listings with an update isn’t doing anything to correct and this is the same error we saw a few years back and eventually it just corrected itself. Don’t worry people I’m sure this will correct itself. We know that the organic result of the website and places listing position are correlated but with this glitch we’re seeing some places listings ranking very well with no organic positioning at all. That’s all from us today just thought we’d give you our 2p (I’m not saying cents I’m sorry) but if you have anything you’d like to share with us you can reach my on twitter @seotwentyone or leave a comment below. 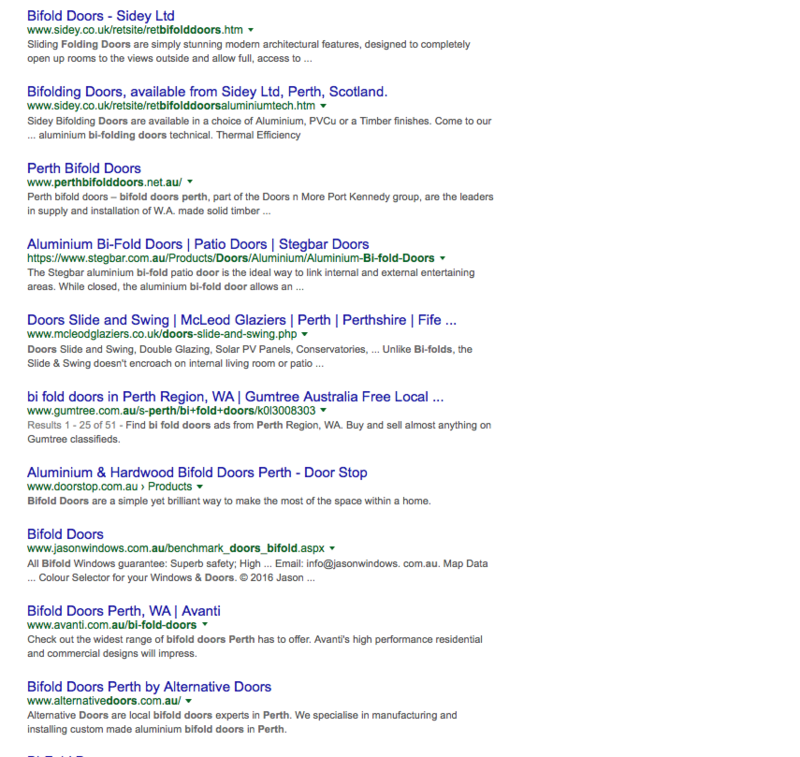 We’ve seen everything from websites taking 7 of the first page results. 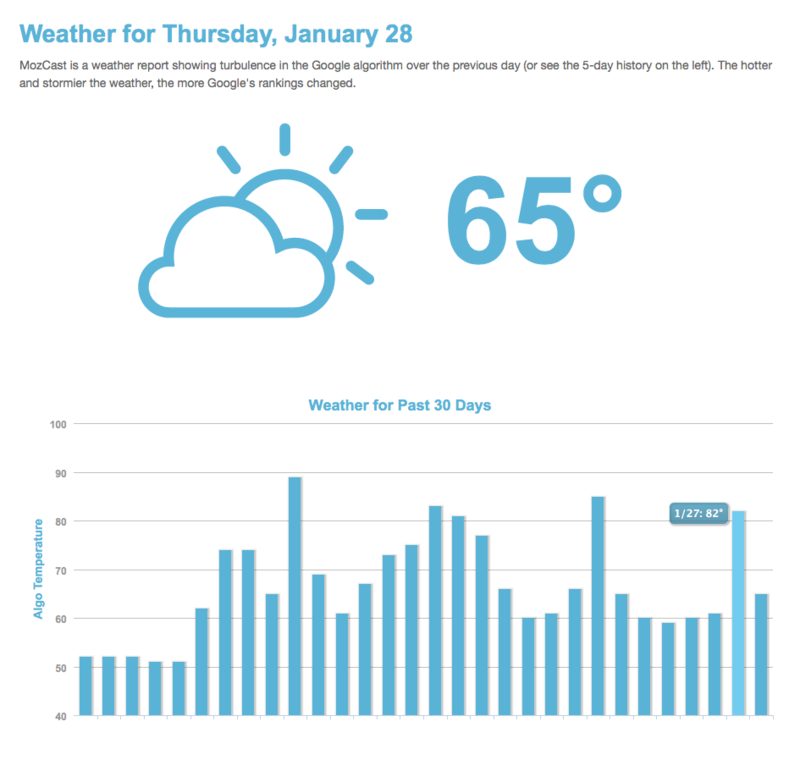 Why are my website rankings fluctuating so much? The truth is no one really knows but those at Google HQ. But if I were to have a stab in the dark i’d say it’s the 3 core algorithmic updates the US saw a few weeks back finally rolling out in the UK. 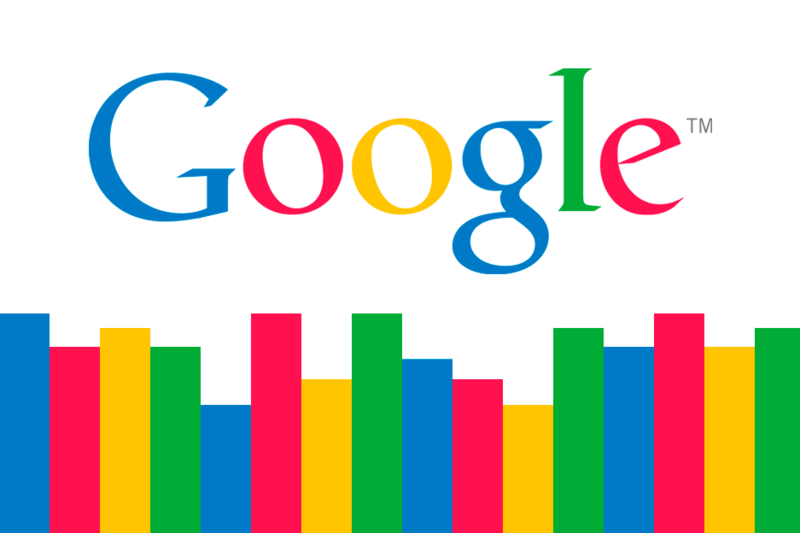 Could Google Penguin rolling out in the UK? Sure! But I don’t think it is. It’s too random, we’re not seeing consistent results in some cases it’s just plain weird. We always tell clients that during an Algo update that things can get a bit crazy and it’s kind of normal now to see some dancing in the SERPs. But they usually settle down after a few days or a week in most cases. At one point i saw virtually no .co.yuk websites for a localised search at all and even saw retailers like argos.co.uk – and believe me there is no reason for that search i did to show Argos. Yes! I deleted my cache and web history and wasn’t signed in to Google either. 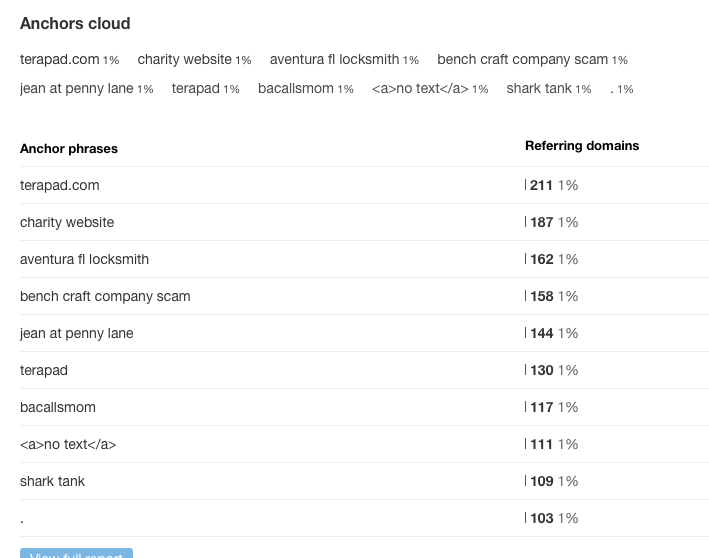 The reason I’m less likely to believe it’s Google penguin is because some of the sites shouldn’t have even shown. I also tweeted Barry Schwartz who said he wasn’t seeing any chatter.